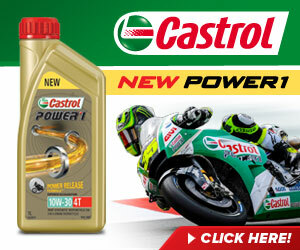 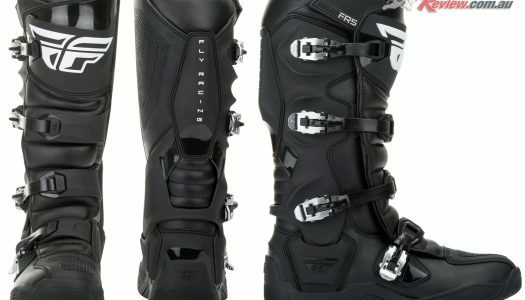 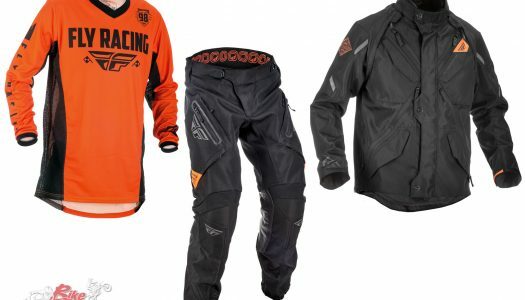 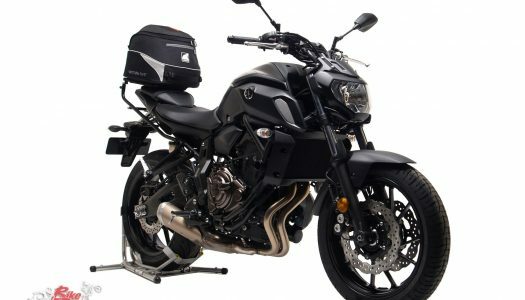 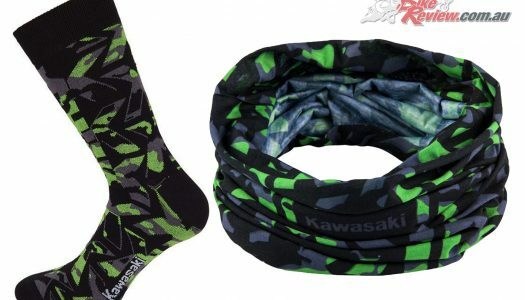 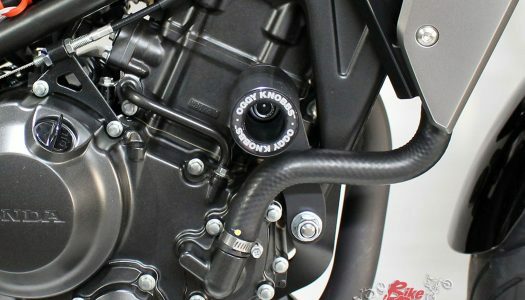 Kawasaki Australia have announced their new Camo range, including a flexible multi-purpose neck tube as well as socks, with the latter available in a range of sizes. 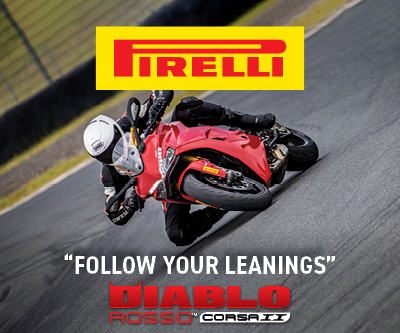 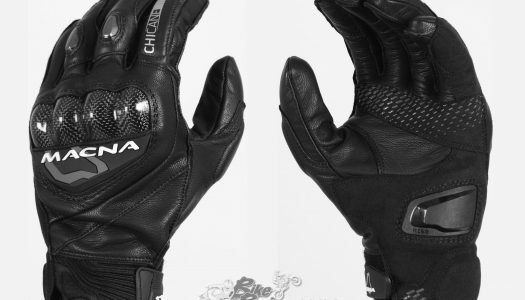 Macna Australia and Link International have announced the arrival of the Chicane Glove in Australian Macna stockists, offering a sporty premium short leather glove, just in time for summer! 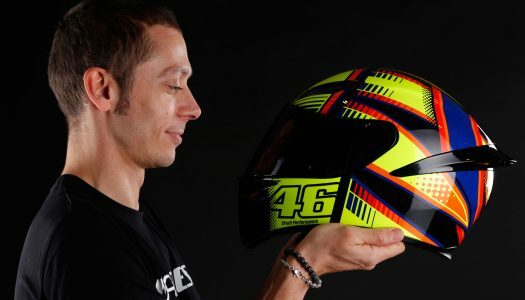 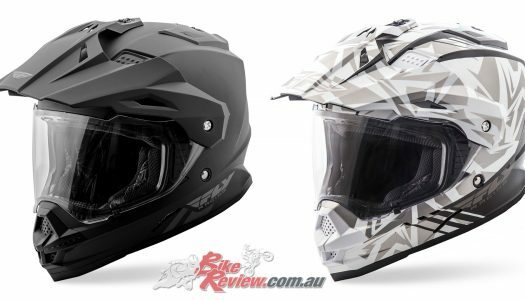 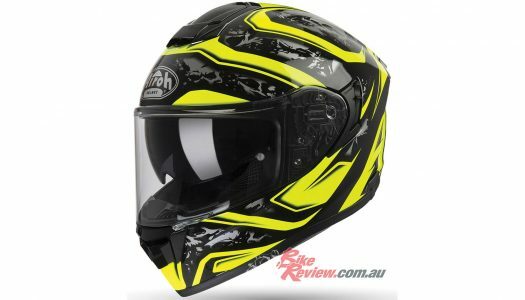 The new Airoh ST501 has been announced by Moto National Accessories and is now on sale Australia-wide in a range of sizes and colours for $499.95 RRP.